From small to large Access Control Systems, Pick Me have the knowledge and skills to give you back control of your most valuable assets. We can design a system to suit your specific needs and we have partnered with the most trusted brands, supplying products at very competitive prices. Having control of who enters your business premises and when, is so important and enables you to keep track of the inventory and assets you have built up over time. 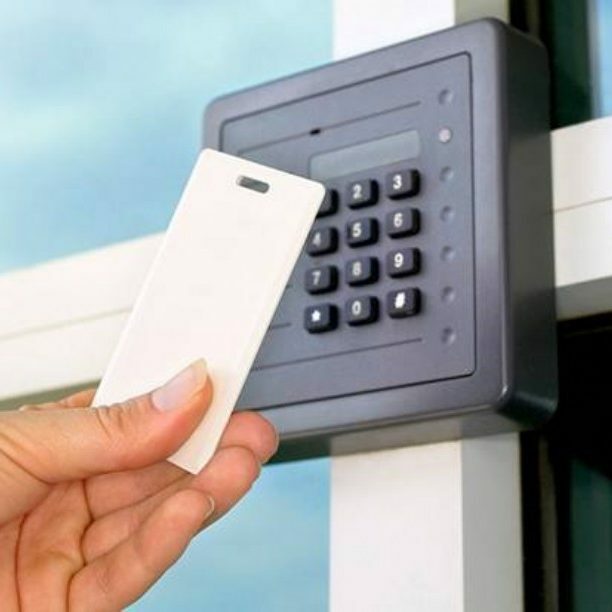 Access control is also important to secure the physical place of work and allows the smooth flow of your staff at the times they need to be at work. There are many ways to electronically secure your property, from simple manual coded locks to high end door access control systems. There are also registered design key systems that enable you to control who has keys for your business. Pick Me Locksmiths can give you a range of options that will meet your requirements quickly and cost effectively. We will be there for you if something goes wrong with your buildings security access. We provide FREE security advice and quotes. Try us today – call anytime on 1800 PICK ME (1800 7425 63). 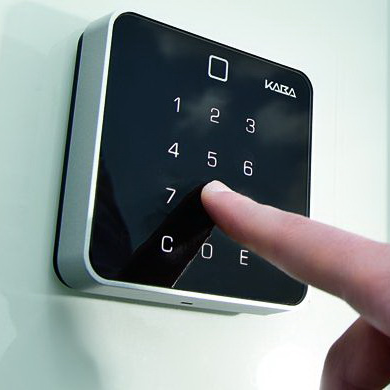 CLICK HERE TO GET AN ACCESS CONTROL SYSTEM QUOTE NOW ! We can be there to give you advice or respond to an emergency 24 hour a day, 7 days a week. We travel to all Adelaide suburbs, north, east, south and west. Pick Me Locksmiths only use the best products available. Our team are fully trained and insured to give you peace of mind. We carry the latest equipment and a full range of parts on board our mobile service units. If we don’t have what you need we will go and get it the same day for you. We have been a member of the Master Locksmith Association for more than 30 years and we adhere to the standards and ethics of the MLAA. Our workmanship is warranted for 3 months and all parts we supply are warranted for 12 months.